Kristen Zimmer’s new adult novel, The Gravity Between Us, has been on Amazon’s top ten list for lesbian romance for many weeks now and it has over 100 five star reviews on Amazon. A: I’ve always been a voracious reader, and knew fairly early on in life that I wanted to do something that involved the written word. I just really adore words, so naturally, I ended up in the editorial field. I’ve worked in the academic arena, as well as with non-fiction authors, but my passion is for fiction. I love having a hand in helping other writers become the best writers they can be, and I love learning from other writers how to be the best writer I can be. I like to entertain people with stories, and to be entertained by and expand my mind with others’ stories. How did it feel to publish your first novel, The Gravity Between Us? A: It was nerve-racking at first, worrying about how well the book would sell and if it would get good reviews. When you pour your heart into something, you really want people to enjoy and appreciate it. But I received a lot of support from Bookouture, my publishing company, and I’ve gotten a lot of lovely feedback from readers, so it’s been a really gratifying experience. At the end of the day, being a published author is a dream come true for me. Your novel falls into the YA/NA categories. How do you define the difference? A: While writing, I came to the conclusion that the difference between Young Adult and New Adult goes beyond curbing myself from dropping however many f-bombs I want throughout my book, or even crafting a racy-yet-appropriate “intimate” scene for an under-17 crowd, it’s recognizing that adolescence doesn’t necessarily end once you graduate from high school, that no miraculous chemical reaction occurs in your brain the day you turn eighteen, thus magically transforming you into a fully mature adult. Adulthood takes years to reach, and everyone gets there at their own pace. YA doesn’t always address the real-life issues that older teens and twentysomethings encounter—moving out of your parents’ house, finding an honest-to-goodness job, paying rent, utilities, student loans, etc… Basically, just learning how to stand on your own two feet without toppling over and hurting yourself. The New Adult category gives you more room to tackle all of those things. 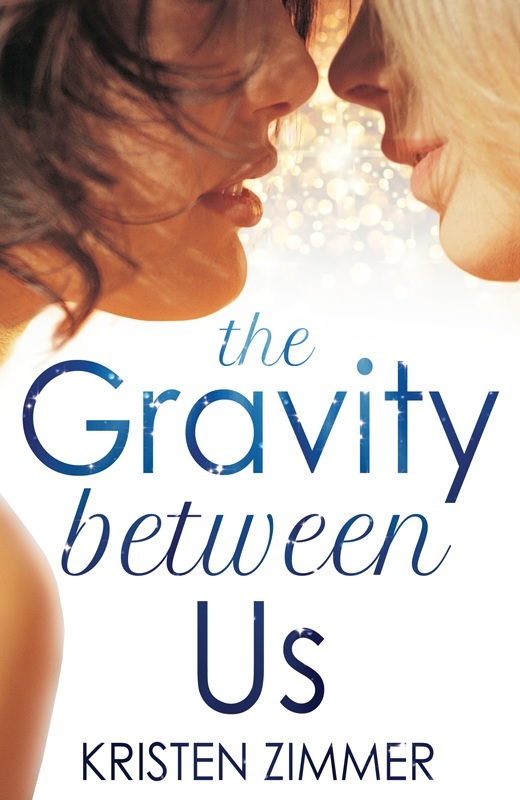 The Gravity Between Us has been topping several Amazon lists. What do you think attributes to the success? A: I think it’s that I tried to create people rather than characters. Kendall and Payton put all their emotions, their fears and worries, on the table for the reader to experience. Things are happening to them that they don’t necessarily have any control over, they’re faced with difficult decisions and their circumstances ring true to life, even if the setting is a bit more glamorous than most of us are used to. They’re just honest, real people figuring out how to be who they are, both as individuals and as two people who genuinely love each other. A: Oh, I have a list a mile long! Margaret Atwood, George Orwell, Ray Bradbury. Some of the newer authors I love are John Marsden, Malinda Lo, and of course, Suzanne Collins. There’s something about Dystopian fiction that captivates me; I can’t get enough of it. A: My next book is in the works, yes. It falls into the category of SciFi/Dystopian. It’s kind of an experiment for me, but I’m having a lot of fun with it. What more can you ask for as a writer? A: I’m an editor by trade, and I’ve worked with first-time authors who were sometimes frustrated with the changes I suggested—especially structural changes to the story. I admit, I was one of those first-time authors, but now, having been on both sides of the writing process, I can say this: don’t be afraid of edits. The process can seem overwhelming, but editors really are your friends. A set of fresh eyes going over your work and pointing out issues you may have missed are worth their weight in gold. The Gravity Between Us ended up being something I’m quite proud of because of my editors, Jenny Hutton and Jena Roach. They made wonderful suggestions that helped shape the story into something lovely—a bit different from what I’d written originally, but in the absolute best possible way. A: There’s a park close to my house that has the most amazing view of New York City. On sunny, spring days, I like to take a blanket, a book and my iPod to that park and just relax on the grass. Those are some of my favorite days. Entering the contest is pretty easy. All you have to do is leave me a comment below letting me know if you would prefer a mobi, epub, or pdf file. One random winner will be selected on Friday, February 28th. Thanks so much Kristen for popping by today. It’s always fun to chat with a fellow author and I wish you continued success! 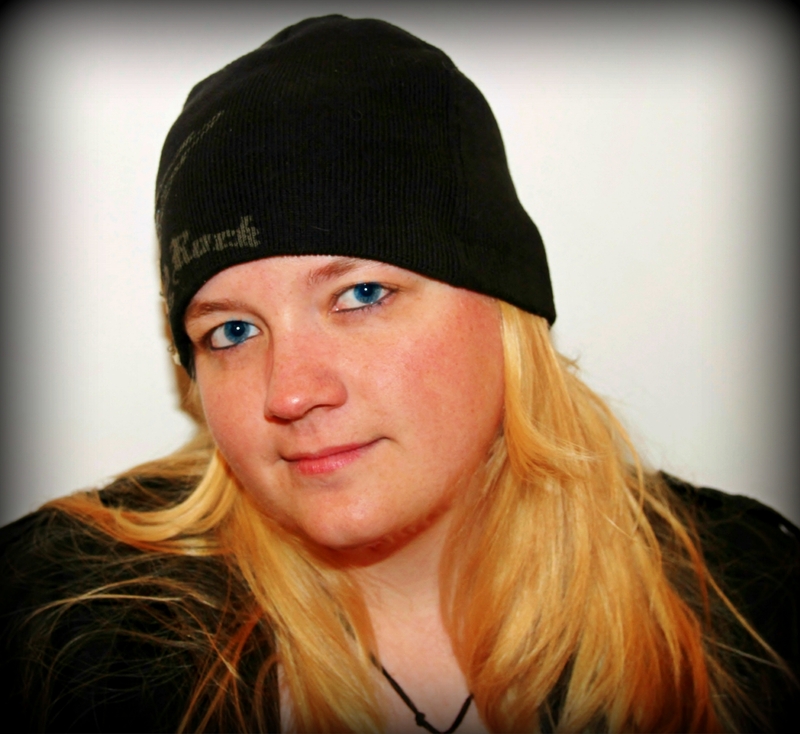 This entry was posted in Author Interviews, Giveaways and tagged Amazon Rankings, Giveaway, Kristen Zimmer, Lesbian Romance, New Adult, The Gravity Between Us. Author Interview. Bookmark the permalink. Great interview! I really like Kristen’s definition of New Adult. And although I haven’t heard of The Gravity Between us before, wow, being on a top ten list and with so many five-star reviews, too, is so, so impressive. Glad she’s had such good success with this book! Yes her novel has done quite well and I think from the start. I admire her success and I can’t wait for her next book! This really was an interesting interview, especially seeing her point of view as an editor first and author second. It makes her more open to suggestions which I think will make her very successful. It’s funny too that she mentioned John Marsden as one of her favourite authors. I had never heard of Marsden until a friend of mine moved back to Canada from Australia and convinced me to download the series. Lately I keep hearing his name, so I think I should move his books up my TBR list. Ohhh, so that’s why you go to the pubs so much – so you can understand your editor better LOL!!! yes. it’s all for my writing career. Great interview, TBM! I loved Kristen’s explanation of the difference between YA and NA. I’ve been interested in possibly writing a NA, but I’ve been a little fuzzy on the differences, but not anymore, thanks! I know the genre is relatively new and it’s good to hear from the experts. What another great interview!!! Thanks for sharing Kristen with us!!! I would love a PDF if I win!!! You find the greatest people! I think it is because you are so great yourself!!! What a wonderful interview, TB. Thanks for the introduction to Kristen. Margaret Atwood is my favorite author, so I was interested to see that Kirsten enjoys her work, as well. I look forward to reading The Gravity between Us (great title, by the way), and the dystopian novel sounds fascinating, as well. By the way, just posted a chapter of my mafia memoir. Would be interested to know what you think. I’m ashamed to admit I haven’t read any books by Atwood yet, but I know she’s on my 1001 list. I’ll pop over in the morning to read it. So much easier reading on my laptop than on my cell phone. Looking forward to it. Editing rocks! Congrats to Kristen on all those awesome reviews. It’s always scary to put something out there, knowing the world will judge it, but I’d say that’s a sparkling success. yes! a sparkling success. I’m in the midst of editing now. It’s not my favorite aspect, but I do learn a lot and I’m able to apply that to the next project and then the next. It’s a wonderful education. I agree with her about creating people, not characters. If you go at writing them in that way, they come to life. Nicely put. I agree and I’m drawn to novels with “real” people not cardboard cutouts. It was such a sweet story and I loved Payton. Another great interview and the book sounds like a lovely read. Lovely interview! It sounds like a fine book, indeed. Congrats to Kristen on her success. Great interview. I would love to read this in mobi. I’ve added your name to the contest. Good luck!